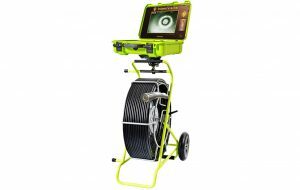 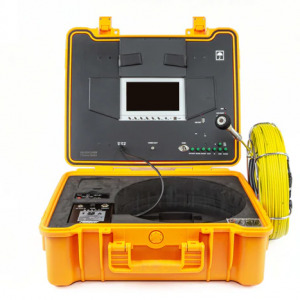 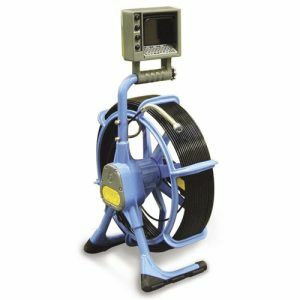 Our most popular 1 inch diameter push camera or commonly called sewer camera, push camera or pipe inspection camera system. 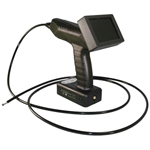 The Latest News in Borescopes! 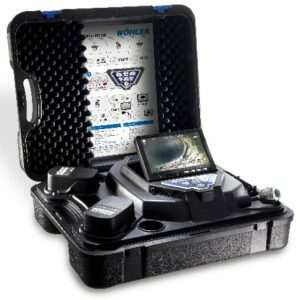 Please check back and see the latest news from your favorite borescope company.